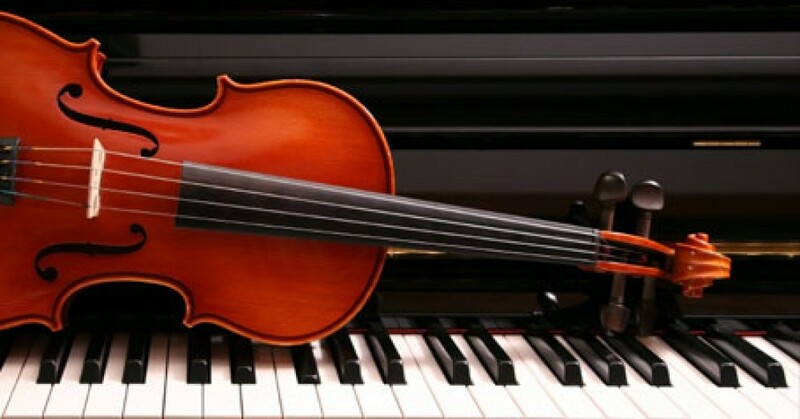 Monday January 30 – Beginner String Orchestra is CANCELLED!!!! Monday January 16 – No School due to MLK day. I hope you all had a fantastic Festive break & a very Happy New Year!!!! Dear parents, thank you for supporting you child’s musical success, encouraging practice and allocating daily practice time in their daily schedules! Well done to all the students who worked so very hard to make the the Wolf Canyon winter Showcase such a resounding success. Your practice and commitment to your instruments has taken my breath away and was evident in the standard of professionalism you presented. I am very proud of each & every one you, the concert brought tears to my eyes – you were INCREDIBLE!!!! Music Clubs WILL NOT be meeting this week.